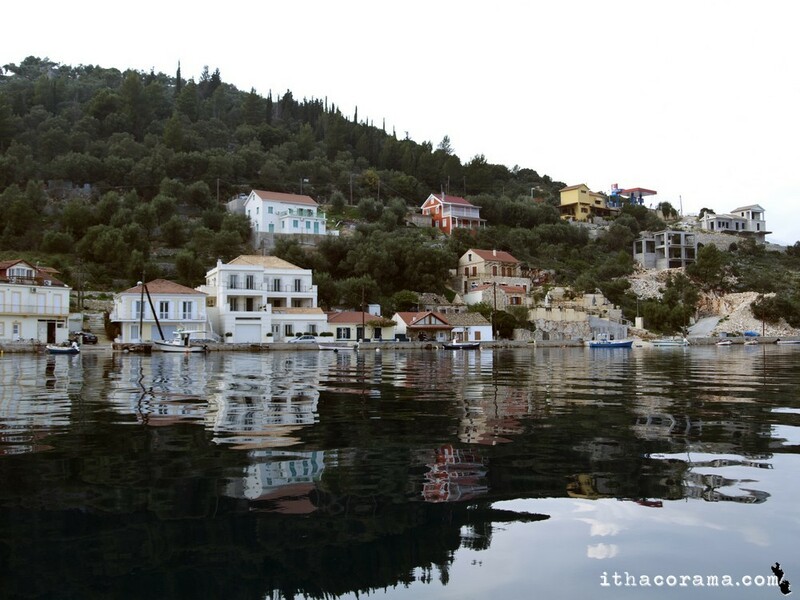 Ithaca is the fifth largest inhabited island in the ionian sea. 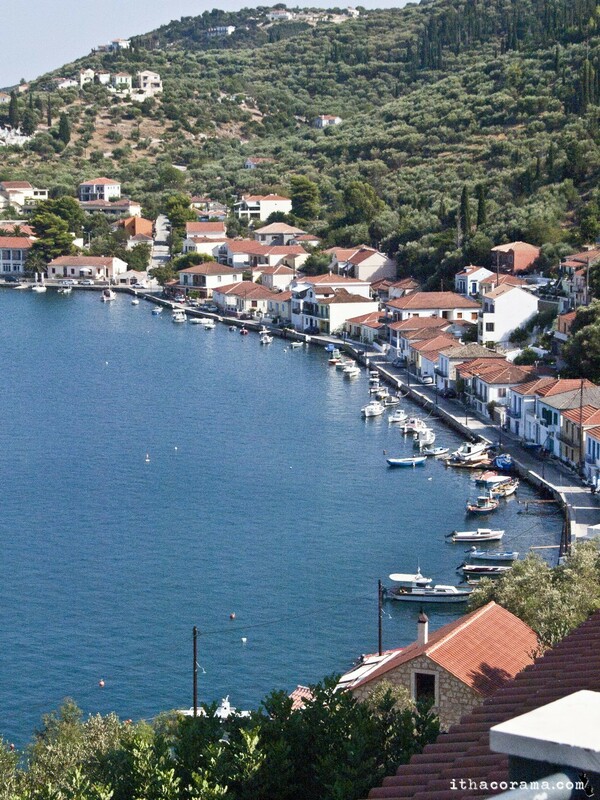 The first image one sees as he enters the the port of Vathy is the traditional one-storey and two-storey village houses with lush vegetation Also, the small islet of Lazaretto at the entrance of the harbor At the top of the hill overlooking Vathi is the castle built by the French in 1807. 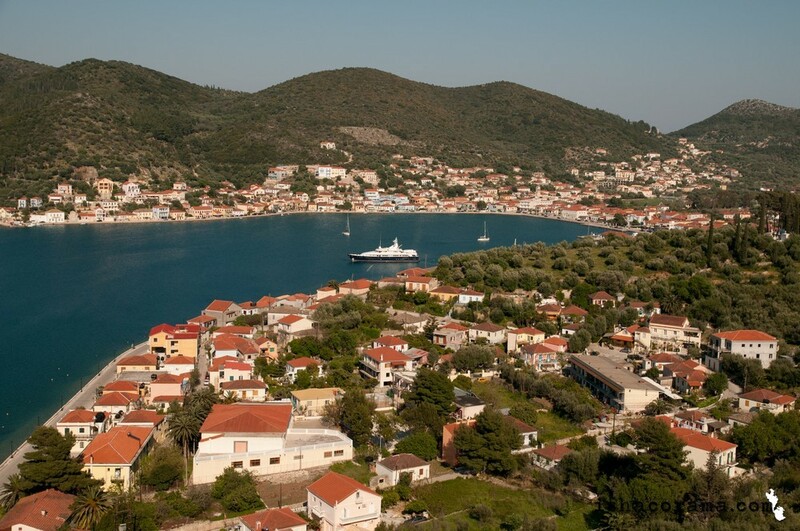 The view from the castle is breathtaking, and neighboring islands such as Lefkada can be seen. 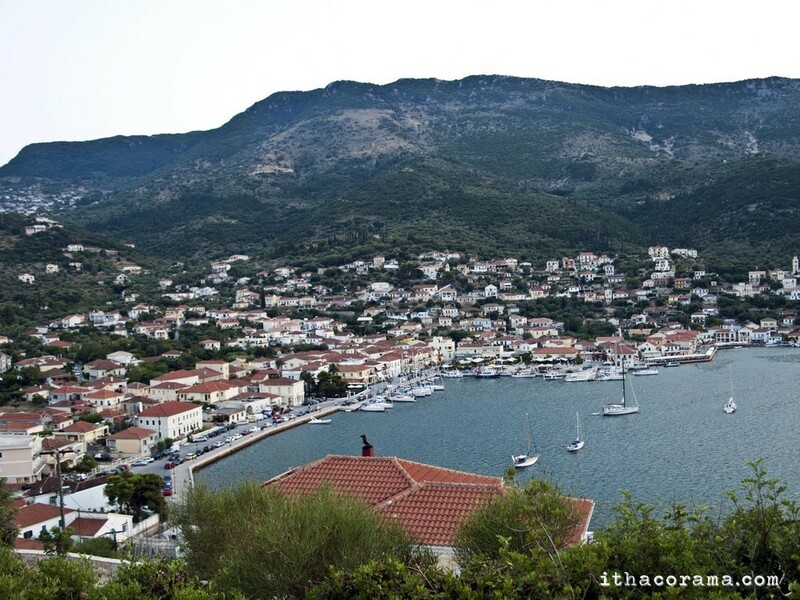 Historical stories claim that Vathi is the Homeric port of Forkynos. 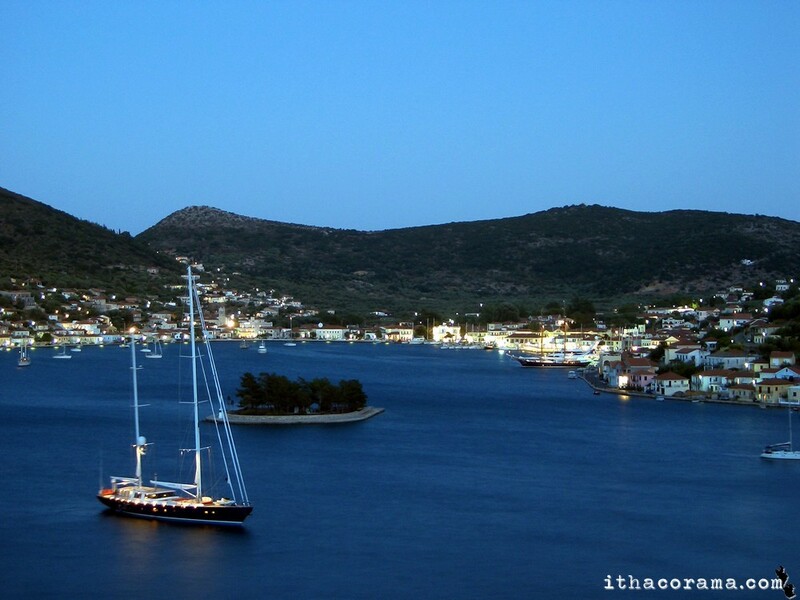 It is a natural port of outstanding beauty and according to tradition the sleeping Odysseus was left here by the Faiakes. 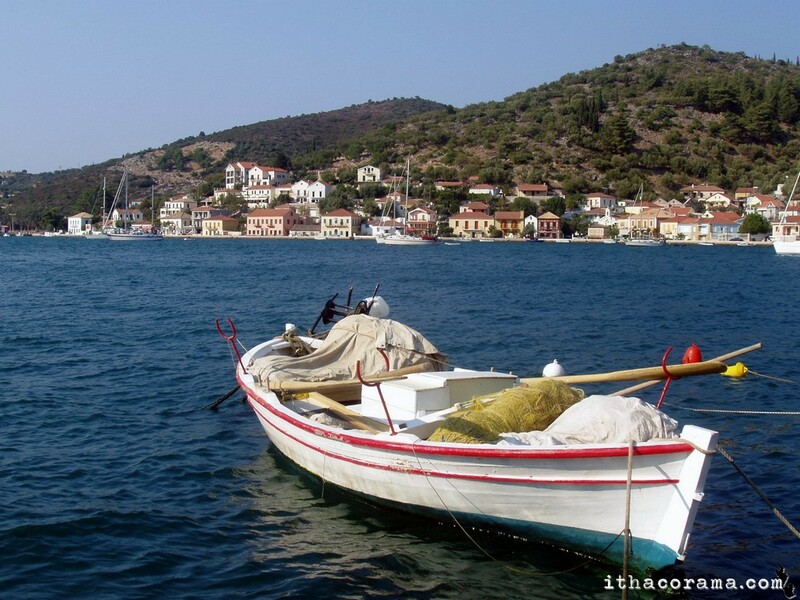 The city’s attractions worth visiting are the archaeological museum, folklore and nautical museum and the Cathedral. Most of the city was destroyed in the 1953 earthquake and rebuilt without losing its traditional architecture. 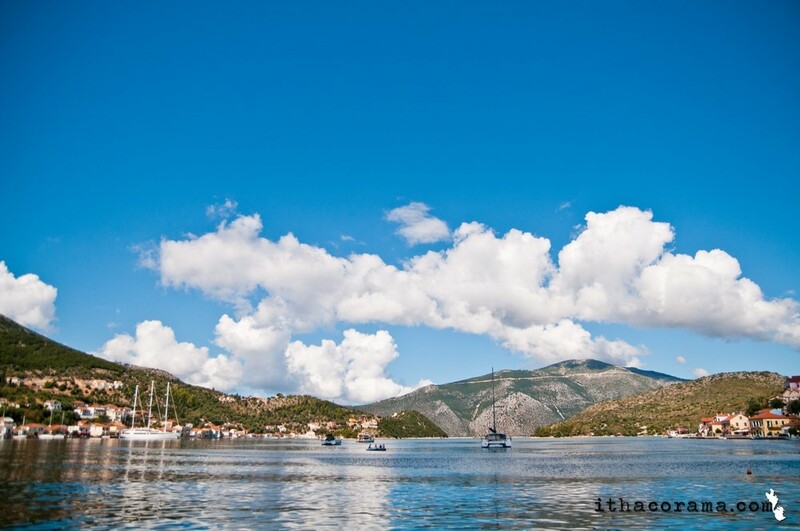 Ithaca is known for its beautiful beaches and its crystal clear water, ranging from deep blue to light turquoise, ideal for diving and exploring due to its stunning underwater scene and sea life. 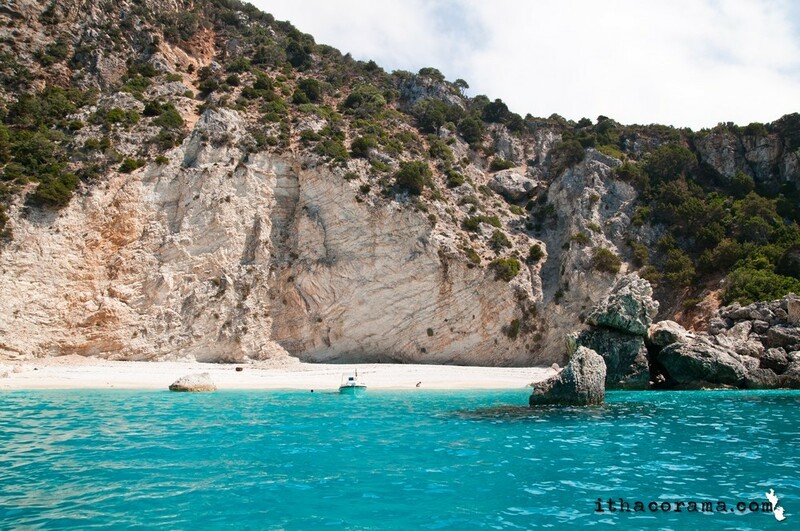 Gidaki beach is one of the most stunning beaches on Ithaca, with its clear and transparent water it’s a swimmer paradise, with umbrellas and sun beds available for rent.Filiatro beach is probably the most popular beach on the island. 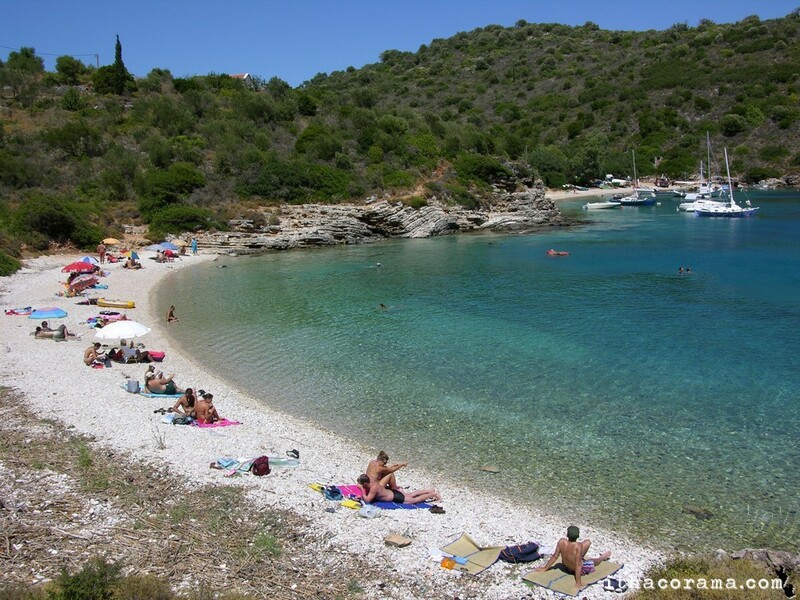 This beautiful pebbly beach is surrounded by olive trees and has camping facilities. It is an organized beach with a lifeguard, a canteen, wooden deck chairs, tables and some water sport facilities. 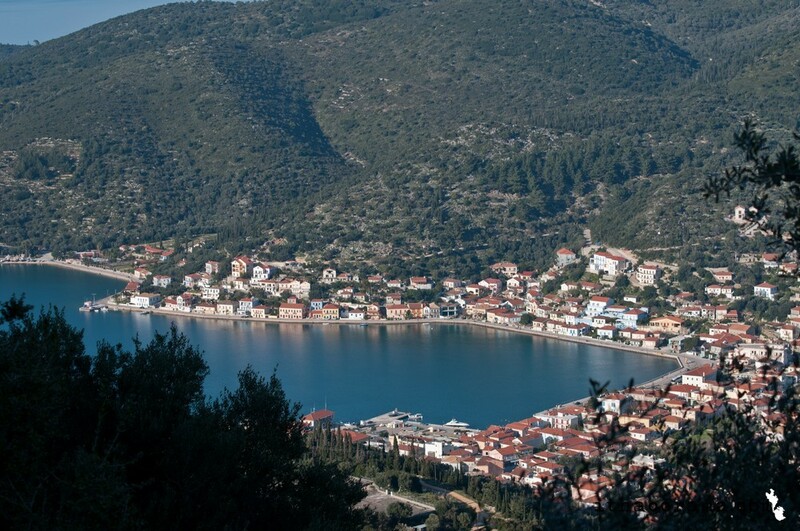 Sarakiniko beach is situated about 3 kilometers from Vathy and is close to Filiatro beach. It boasts of a brilliant natural setting. 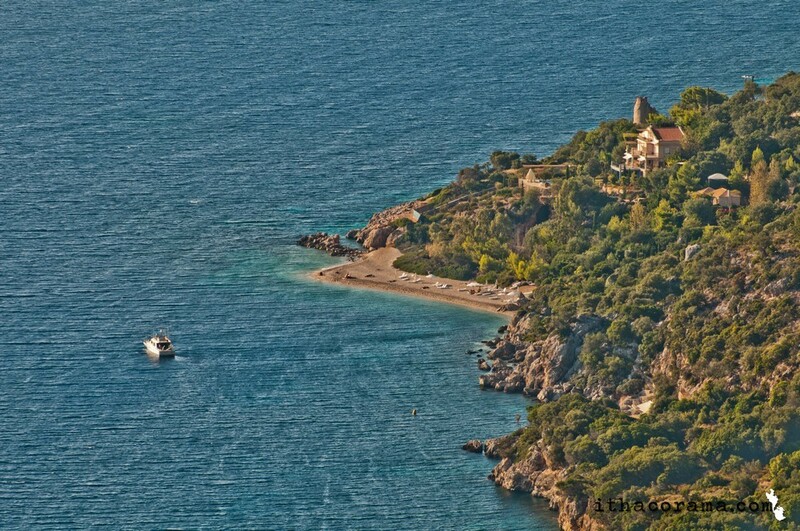 It is very quiet and calm with a dazzling sea and a pebbly beach. 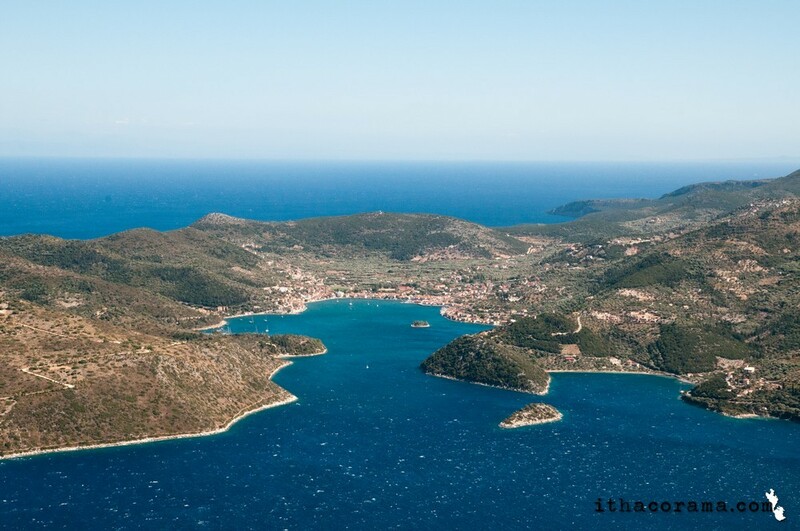 The seawater has a bluish tinge adding to the magnetism of the beach and its surroundings. 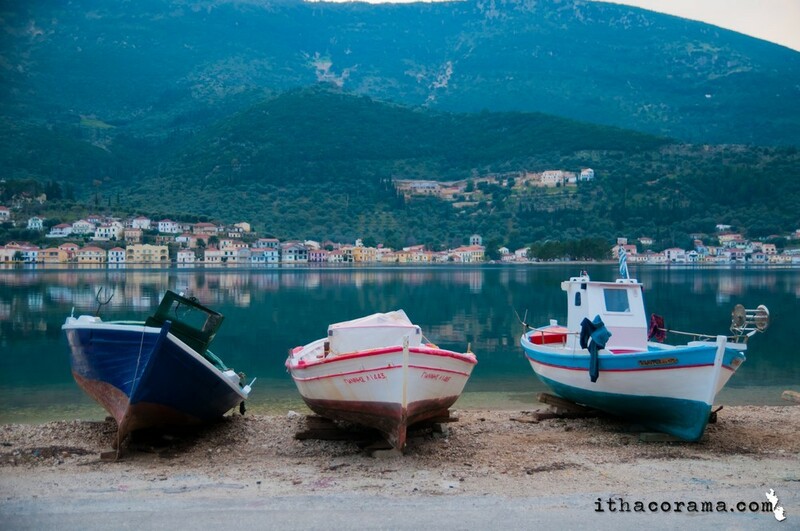 Dexa beach is narrow beach with shallow water, situated 1.5 km north from Vathi along the road to Aetos and northern Ithaca. The beach is ideal for families with children and it has been awarded the blue flag. 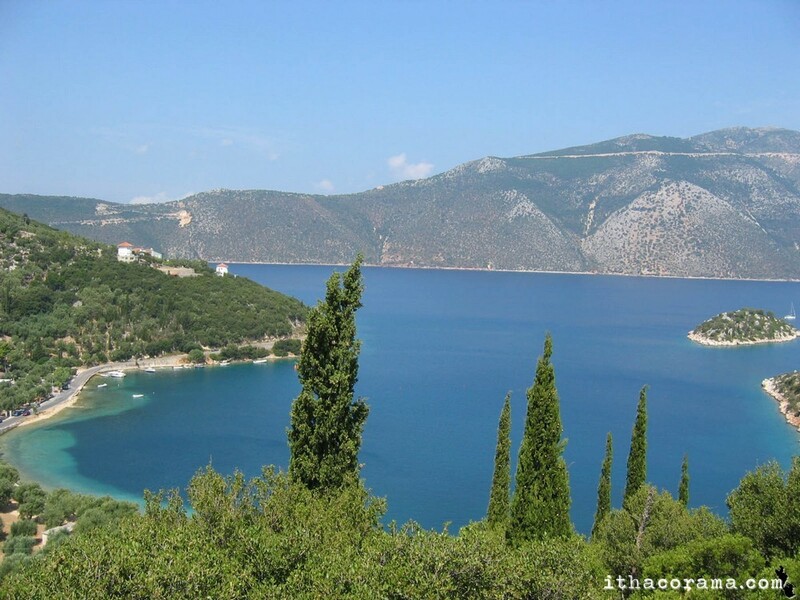 The beautiful beach of is located on the west coast of Ithaca and has no shade and no facilities but still remains one of the most stunning beaches of Ithaca due to its exceptional crystal clear waters.